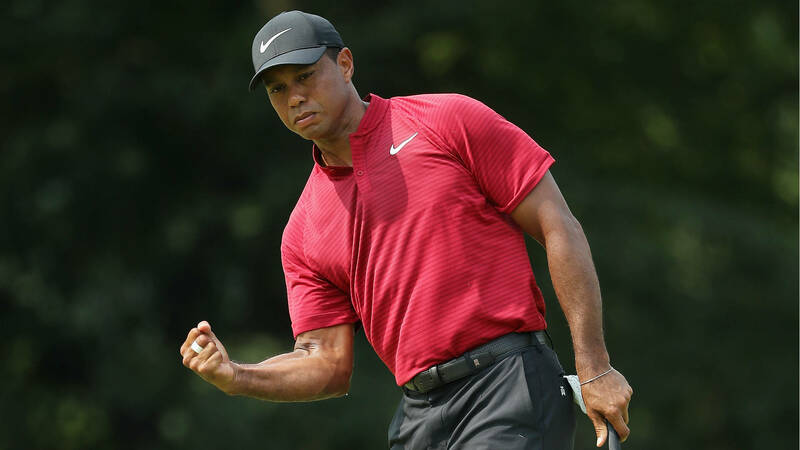 The odds to win the 2018 Tour Championship are in, and Tiger Woods is near the top among the 30 golfers remaining in the PGA Tour’s FedExCup playoffs. Last year’s Tour Championship was won by Xander Schauffele, who is another member of this year’s field of 30, but Thomas held on to take home the 2017 FedExCup. In other words, it’s not all about who wins the Tour Championship. Here is a breakdown of the FedExCup finishing scenarios.